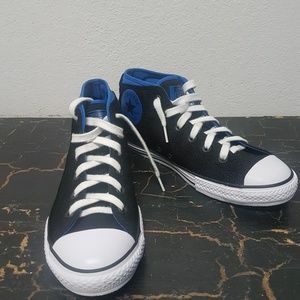 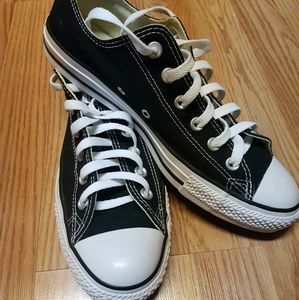 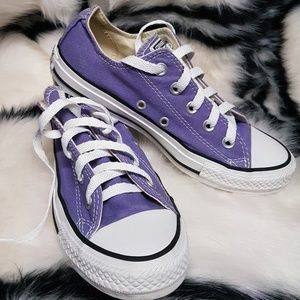 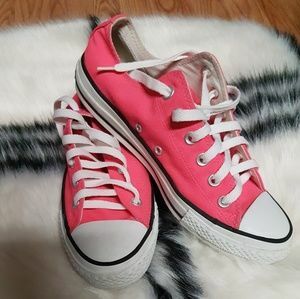 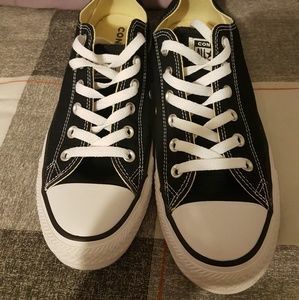 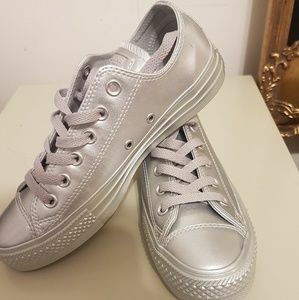 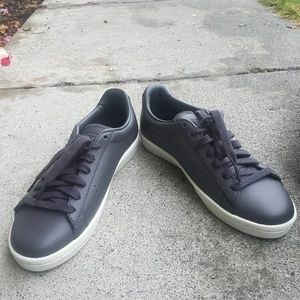 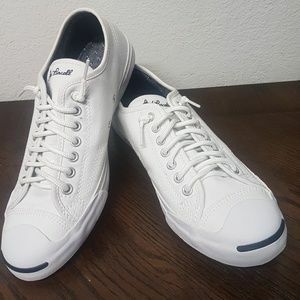 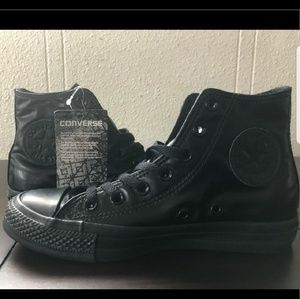 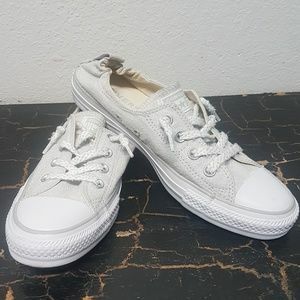 "Chuck Taylor All-Star Converse Low Top"
Coverse Low Top All Star. 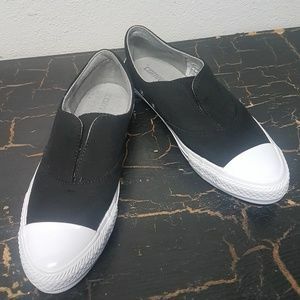 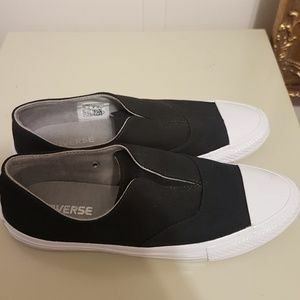 Chuck Taylor All Star Gemma Slip-on sneaker. 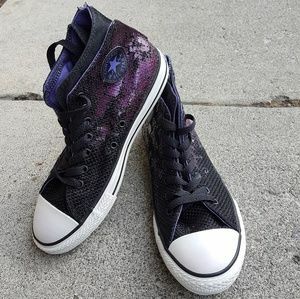 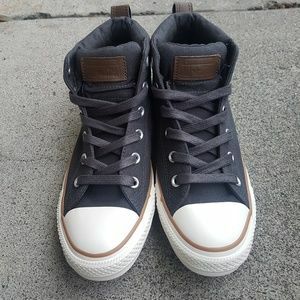 Converse All Star Chuck Taylor High Top. 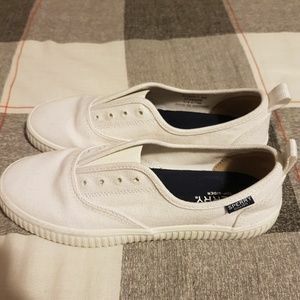 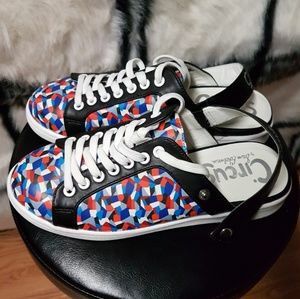 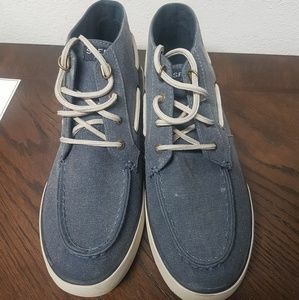 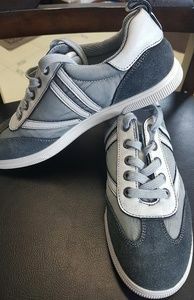 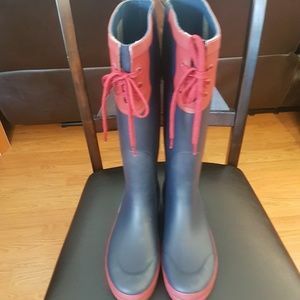 Calvin Klein Jeans Women sneakers. 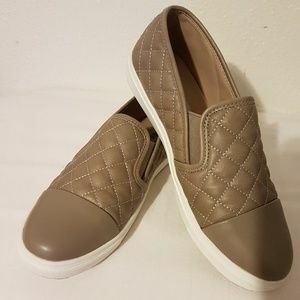 Circus by Sam Edelman Murray Slip-On Sneaker. 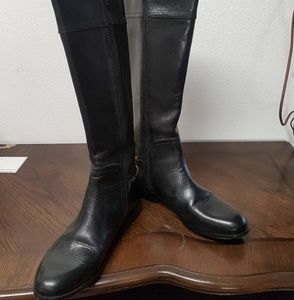 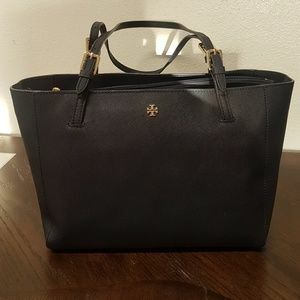 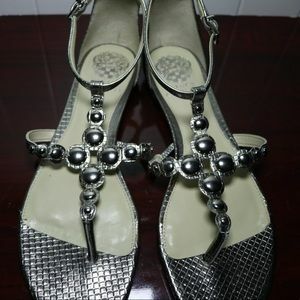 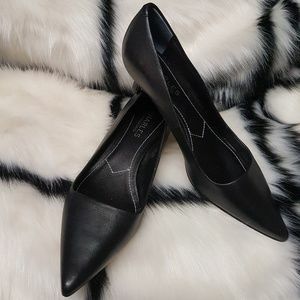 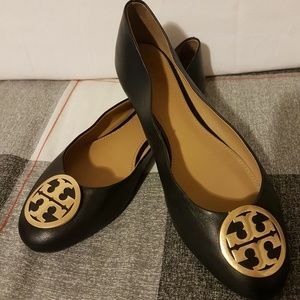 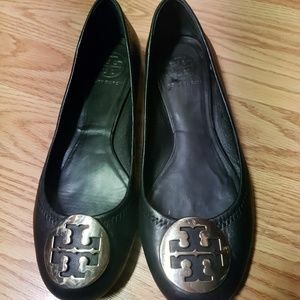 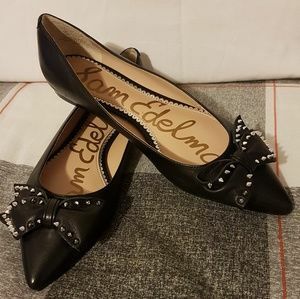 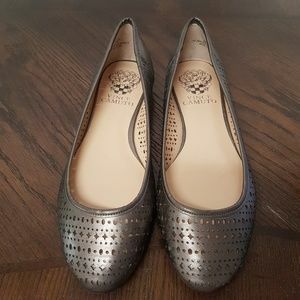 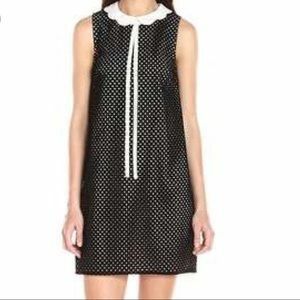 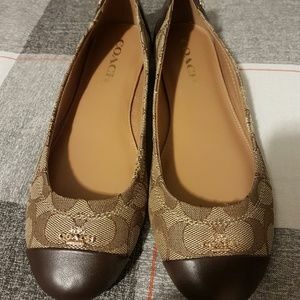 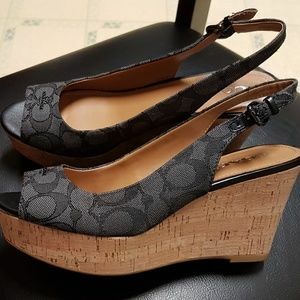 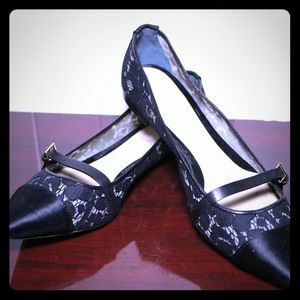 Tory Burch Benton black flats. 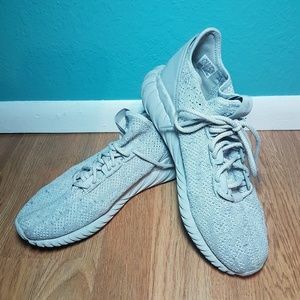 Adidas Tubular Doom Sock Primeknit Grey. 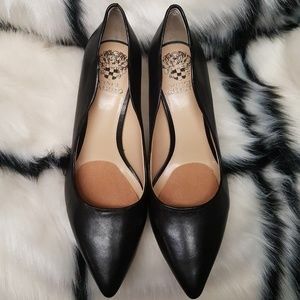 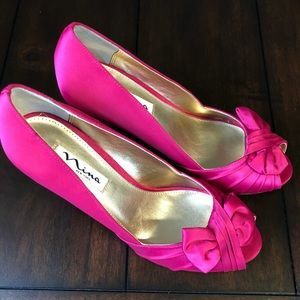 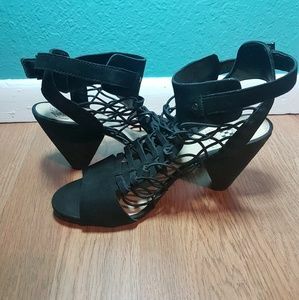 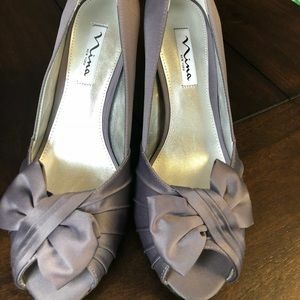 Vince Camuto pointe toe high heel pump.